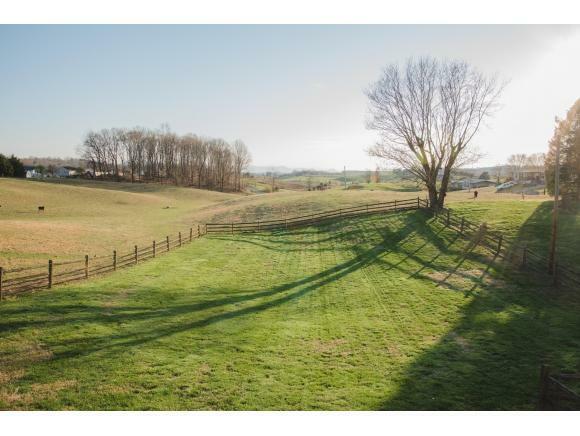 2310 Jones Bridge Rd., Greeneville, TN 37743 (MLS #418942) :: Highlands Realty, Inc. 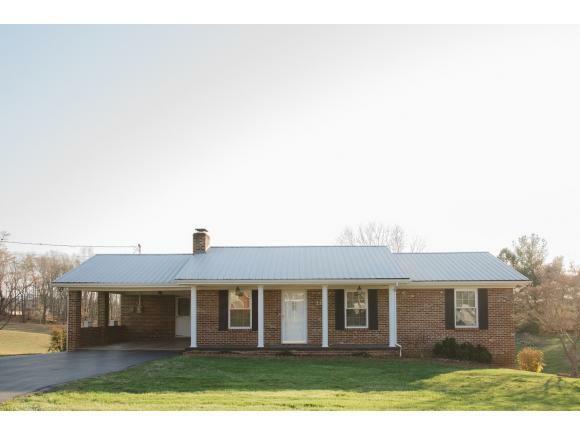 Meticulously manicured brick ranch style home is waiting for a new buyer to call it Home. 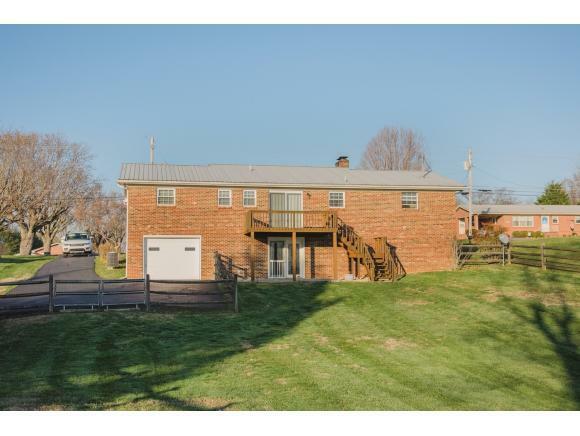 Located just outside the city limits, this home features one level living situated on a nice lot with a mountain view and a fenced back yard. Boasting 1800+ finished square feet, this home features 3 BR, 2 1/2 BA, fireplace in living room, updated kitchen, paint, windows, flooring, roof, bathrooms, and a large finished basement which can be used for a den complimented by a fireplace, rec room, in-law suite, or the teenager in the family. Sit on the back deck and enjoy your morning coffee looking at the beautiful mountains and the countryside views. There is also a 1-car drive under garage and an attached carport plus plenty of room for your rv or boat. Don't let this one get away! Buyer or buyers agent to verify exact measurements. 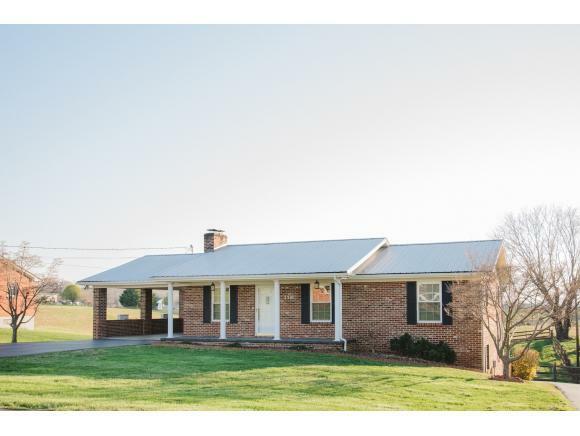 Listing provided courtesy of Vickie Ricker of Realty Executives East Tn Realtors.